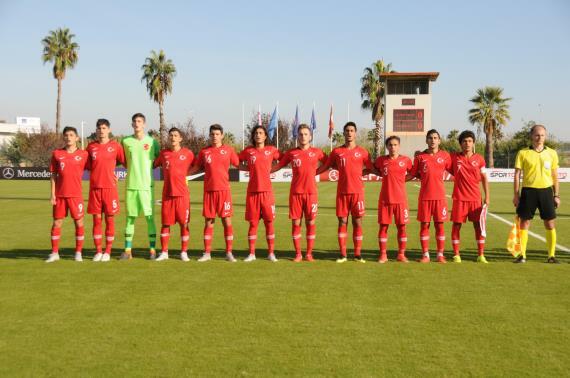 Turkish U17 National Team lost 3-0 against Slovakia in the third and last match of UEFA European Under-17 Championship, Group 10. In the other match of Group 10, Northern Ireland beat San Marino 6-0. 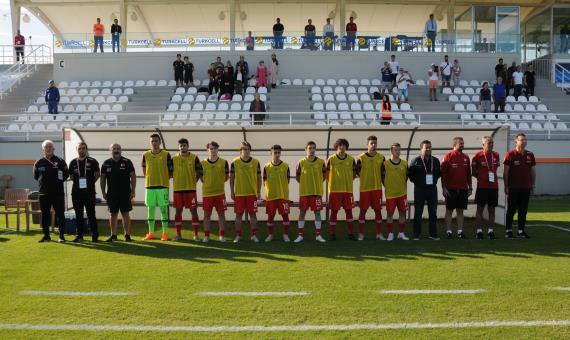 With the results, U17s finished Group 10 with 4 points as the third team. Four "best thirds" of their groups will be clear after the last matches of Group 5, 7, 12 and 13 will be played and those best thirds will quailfy for the UEFA 2018/19 European Under-17 Championship Elite Tour.